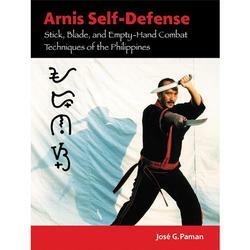 I found this Arnis Self-Defense book on Ebay. Notice the kudlit under the NA character. Having a kudlit under it, would make it NO/NU. The correct way would be to have the kudlit above it to make it NE/NI.